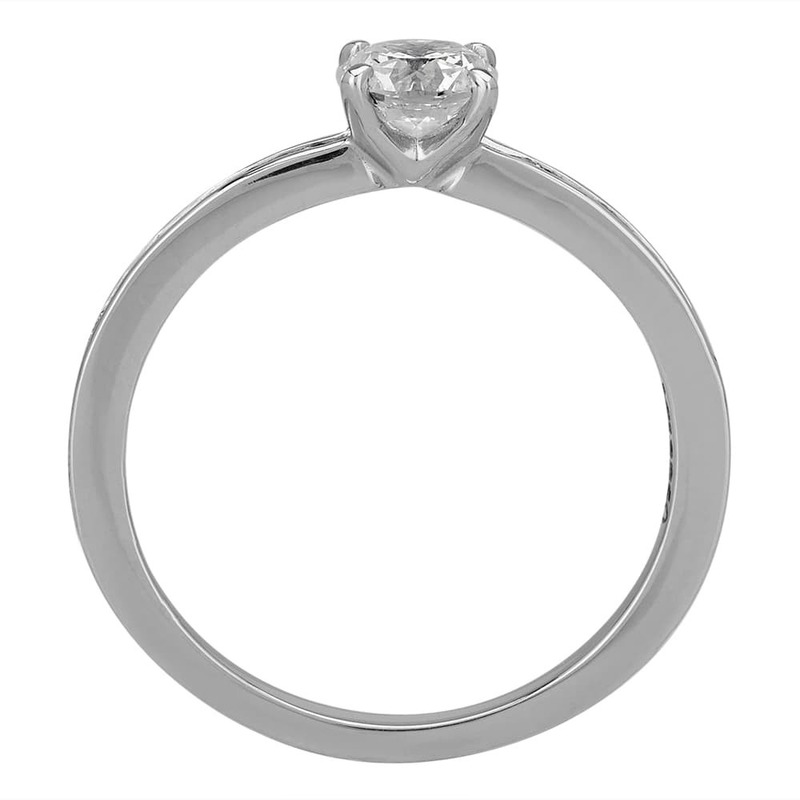 Mastercut rings are sized upon request, please allow up to ten working days for delivery. Mastercut is recognised for its production of unique and lavish diamond rings and other jewellery. 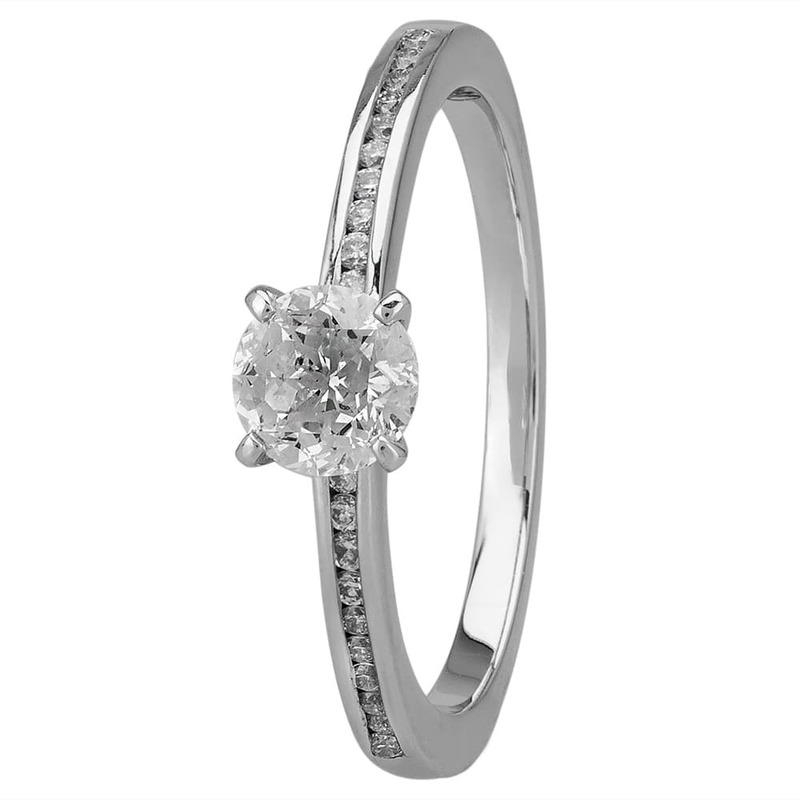 This piece takes a simple four claw pronged setting upon a band inlaid with channel-set stones to ensure all focus is directed towards the stunning diamond centrepiece. 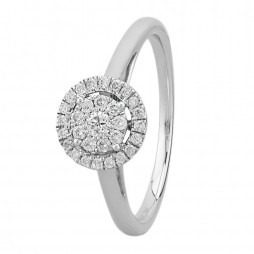 Treat yourself to an opulent solitaire ring from Discount Diamond Store today. 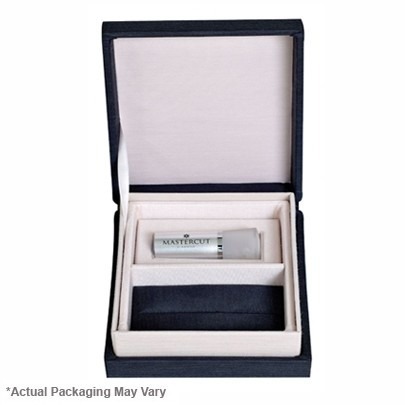 Every purchase is dispatched in premium unbranded packaging with free next day delivery.